I think that should have been the title of this week’s episode of Downton Abbey. Did you catch the theme? Name. Reputation. Honor. It was all there. Interestingly, most of the epiphanies came from Downstairs. Not too surprising, I guess—the Upstairs folks continue to live in their dream worlds, whatever those worlds happen to be. But the Downstairs folks. They are the ones who get it. The world is moving on. Reputation will get you places. Your name matters. Take Mrs. . . . C-c-c-c-Carson, for example. Nobody can quite get their tongue around that name (thanks to Violet for that visual), so in the end Mr. Carson proposes that they all just keep calling her Mrs. Hughes. Mrs. Hughes just smiles and says nothing. And Daisy. 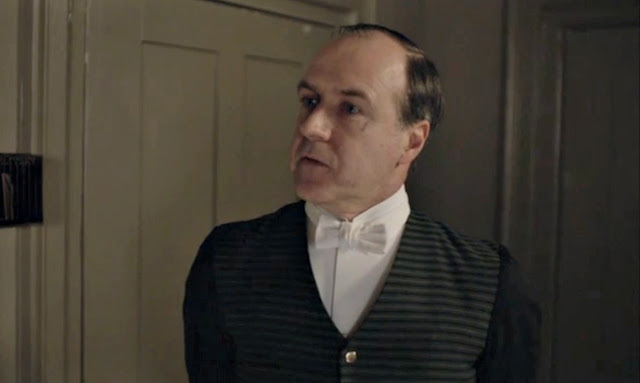 The idealistic girl was willing to risk her reputation to get what she thought was “fair” for Mr. Mason (did you not love it when Mrs. Patmore referred to her as Karl Marx?! ), and somehow, in the end, she looked like a hero. Mr. Mason even tells her that it’s her good name that rescues him in the end. 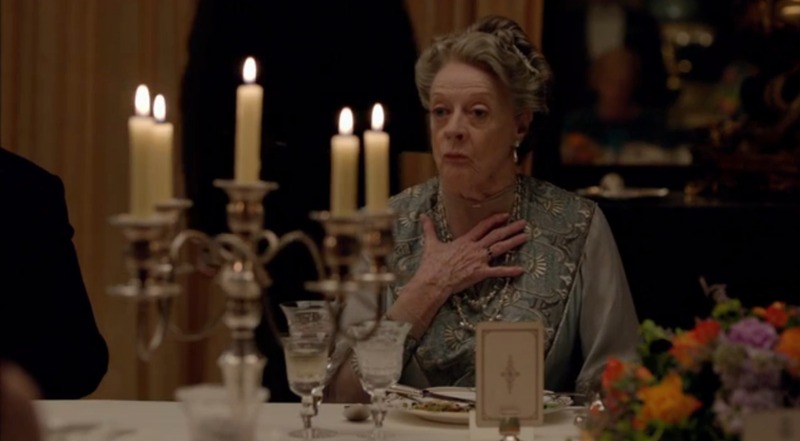 So glad she didn’t actually have a chance to speak up when she tried to accost Lady Grantham in the hallway. I’d call that a bullet dodged. And finally, there’s Molesley. The sweetest man Downstairs. The one whose reputation is golden. The one who knows the importance of honor. If I were Miss Baxter I’d thrown down my dishtowel and fall into his arms of rescue. He’s just waiting for that, isn’t he? Anyway, my reputation will be mud if I don’t “get on” as they say Downstairs. So here we go with my Top Five. There were so many good lines in this episode. I’m not sure how I’ll choose the best. 1. Let’s start with Violet, shall we? She had a couple of good zingers that made me laugh, so I have to include them. I think Violet is running out of ammunition. 2. Let’s talk about the situation with Gwen for a minute. Again, it’s about the name. Cora didn’t remember her. At all. Name forgotten. Rosamund is enamored with the reputation of Mr. Harding, Gwen’s husband, giving Gwen an “in” with the Downton crowd. Reputation by association (or, in this case, marriage). And then there’s Thomas (we’ll talk about his reputation in a moment) who exposes Gwen, thinking this will disparage her name, but his plan backfires. Remember? He brings up her former employment in the house in an attempt to embarrass Gwen, but Gwen is rescued by her own grace and charm. Gwen notes how Sybil helped her get her first job with the telephone company, which led to her meeting her husband. It’s a bit of a long story, but as everyone sits listening, they smile as they think of the best among them who was taken too soon. It makes you wonder what would have happened to the family had Sybil lived. Back to Thomas. No matter how hard he tries (not that hard, actually), his reputation seems to denigrate. Even Robert gave him a dressing down after the "Gwen incident" telling him he doesn't like to see such things. 3. Back up a minute to when the family was meeting Mr. and Mrs. Harding for the first time. Sorry, things are out of order today, but this one was too funny to pass up. They are talking about education for women, the women’s college that they are all involved with now, and Isobel is preening over women’s issues the way she does. They ask to hear Gwen’s story, and she tells them that she didn’t have any higher education. So clever, Mary! Just think of how charming you’d be if you actually HAD had an education. 4. 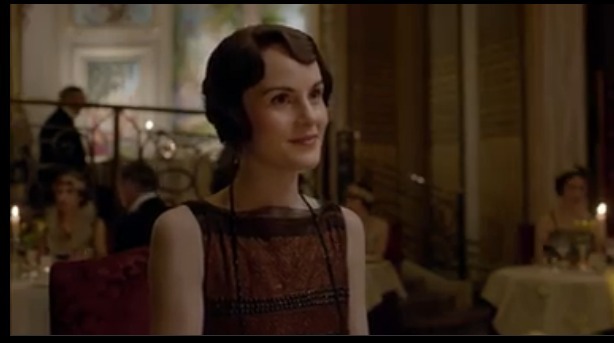 Mary had some wonderful quips in this episode. As well as some jabs. I’m not sure which category this quote falls into, but I loved it so I have to include it. First, you’ll remember handsome Henry Talbot, Lady Shackleton’s nephew. He’s mysterious. He’s from London, the son of a Parliamentarian. He’s oh-so-handsome. And he’s a racecar driver! 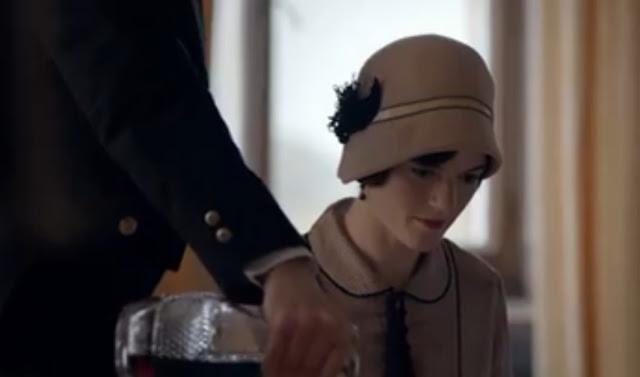 He offers her his card when they meet at Downton, and he tells her he hopes they can meet for lunch . . . or something . . . when she’s next in London. Mary’s practically foaming at the mouth, but she’s playing it cool. Flirting is her strong suit. 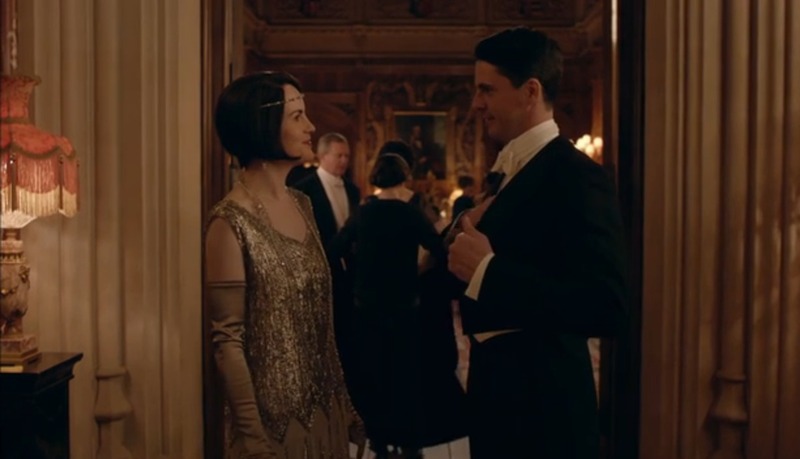 The two beautiful people do meet up for dinner in London (nevermind the fact that Anna is having a serious medical crisis—Mary’s going to have fun!) in a posh restaurant favored by car lovers. I smell a fling if there ever was one. I think Henry Talbot actually blushed!! 5. I hate only having to choose five lines because this week there were so many good ones. But alas, I must choose. And this, I think, was my favorite of the entire episode. Mrs. Patmore, resting her chin in her hand, sighs. Poor Mrs. Patmore. Don’t you just want to see her find her one true love? And with that I’ll leave you to go out and make a name for yourself. A good reminder to all of us. Like what you read here? Why not sign up for email updates? 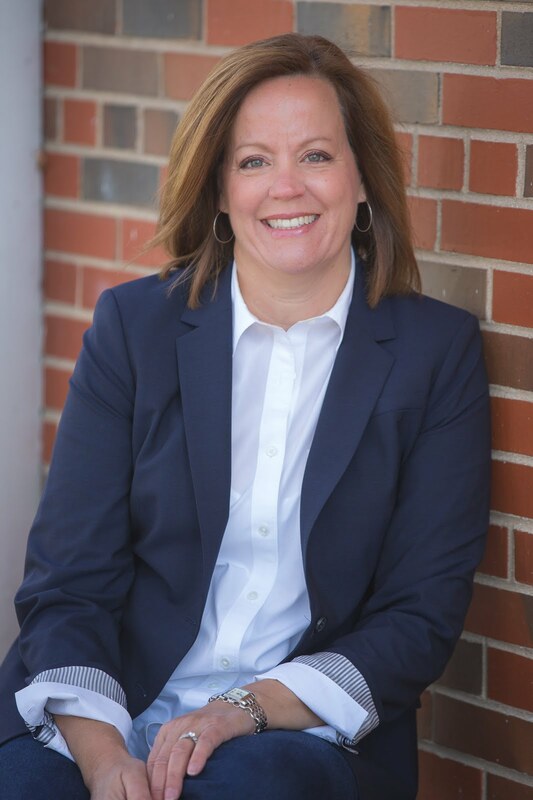 You can also follow me on Facebook, Instagram, and Twitter—I’d sure love it if you did! Loved seeing Gwen in such a glorious new life and seeing the embarrassment and shame in the uppers as they realized they didn't even know her. You picked the good ones my friend! So many stories that need tying up and so little time!